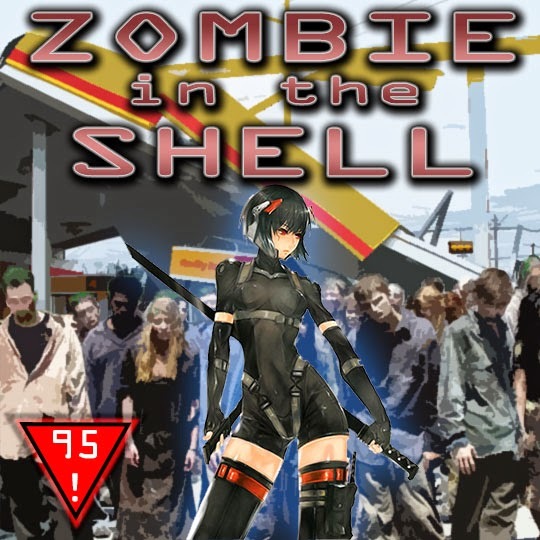 The Sci-Fidelity Podcast: The Sci-Fidelity Podcast 95 "Zombie in the Shell"
The Sci-Fidelity Podcast 95 "Zombie in the Shell"
The Ghost in the Shell has still got it. Are Avatar and Legend of Korra worth ones time? Do they need flying zombies in The Walking Dead? Just what are Superman, Wonder Woman, Batman, and Supergirl’s wearing this season?